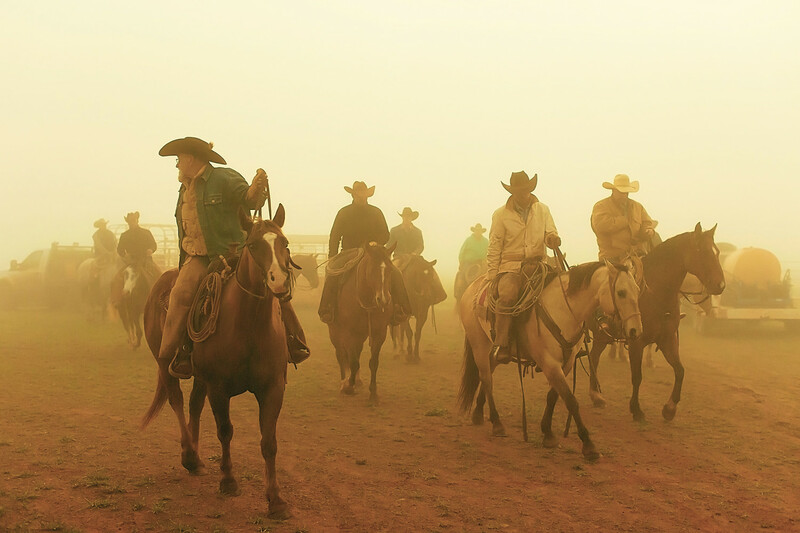 For the last year and half, we’ve had the honor of sharing the story of the Waggoner Ranch cowboys. 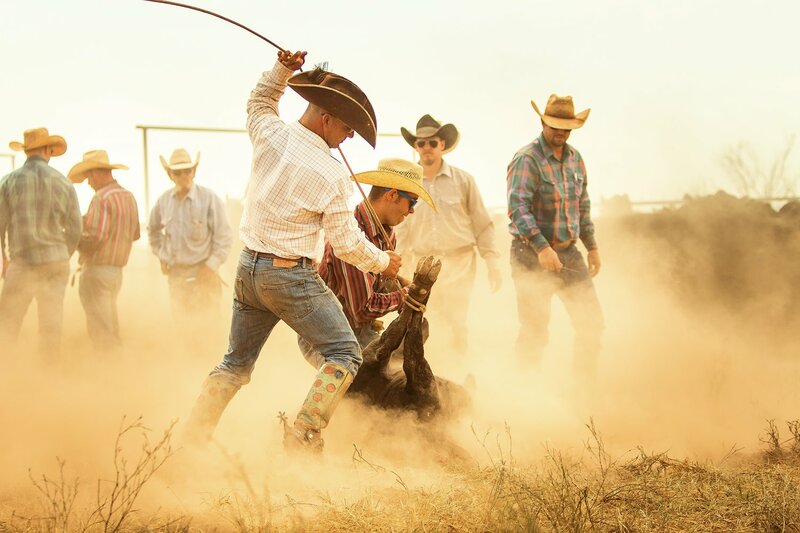 From the pages of our award-winning book Cowboys of the Waggoner Ranch to the stories we post every day on Facebook, Twitter, and Pinterest, we love helping more people discover these hardworking cowboys. Today, we’re sharing some of our favorite stories of the W.T. Waggoner Ranch from the last year and a half. Start your photographic tour of the Waggoner Ranch in the dark morning hours. The Waggoner Ranch cowboys go to work under the light of the moon. 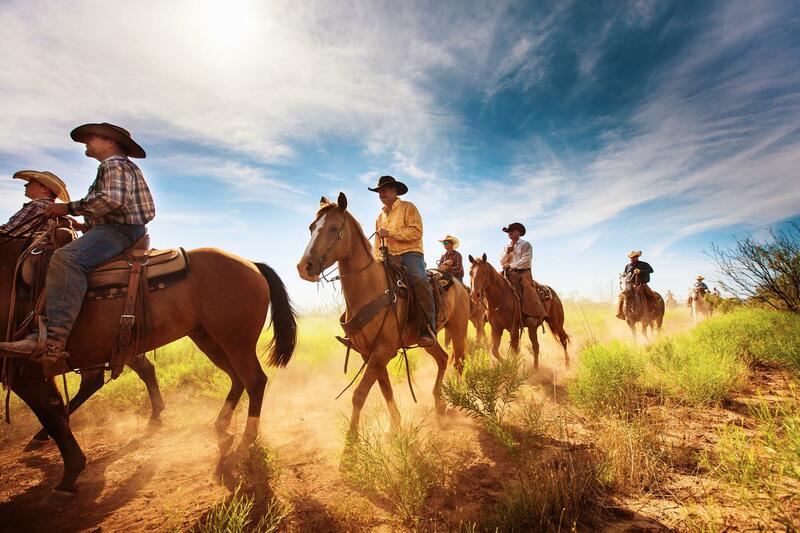 This gallery shows the vivid Texas night sky and as the cowboys and their horses head to work. During his time on the W.T. 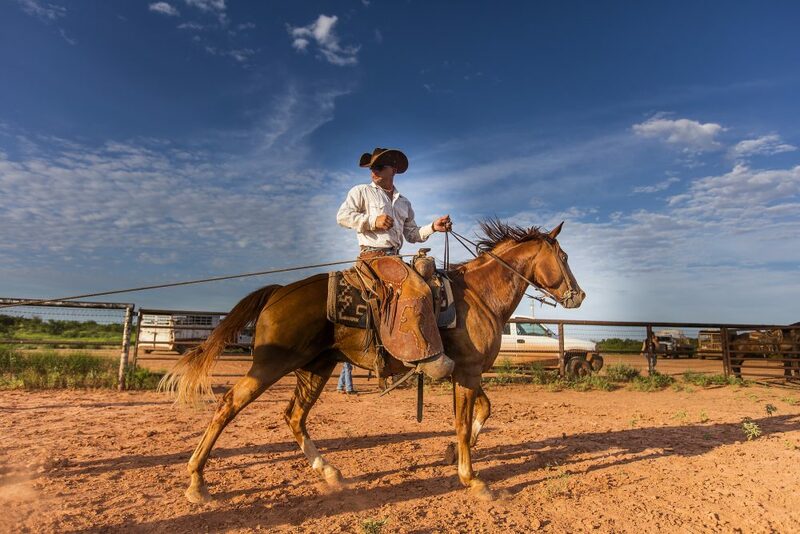 Waggoner Ranch, Jeremy Enlow capture more than 14,000 images. That’s a whole lot of #cowboylife photos. Obviously, most of these photos never made their way into the book. Take a peek into his archives here. Bobby Daniel is a legend around the Texas ranch. 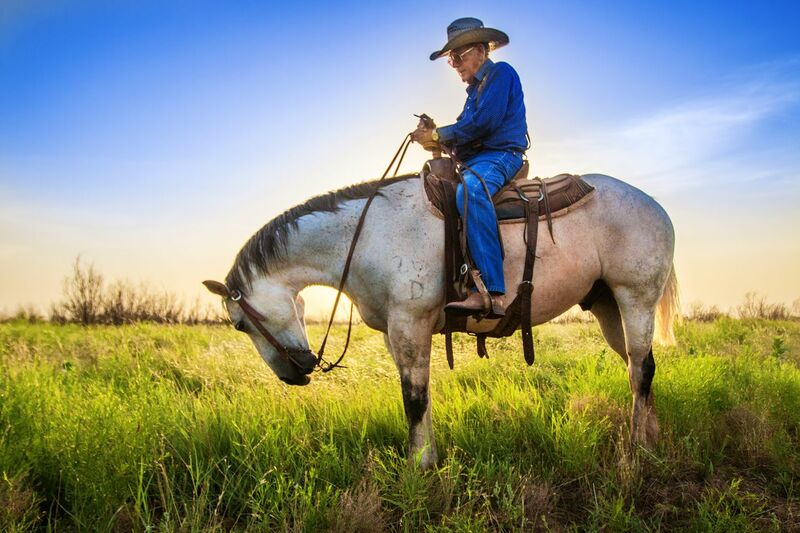 Cowboying on the ranch from 1965-2016, he comes from a long line of Waggoner cowboys. Learn more about Bobby’s story (and the Daniel legacy on the ranch!). 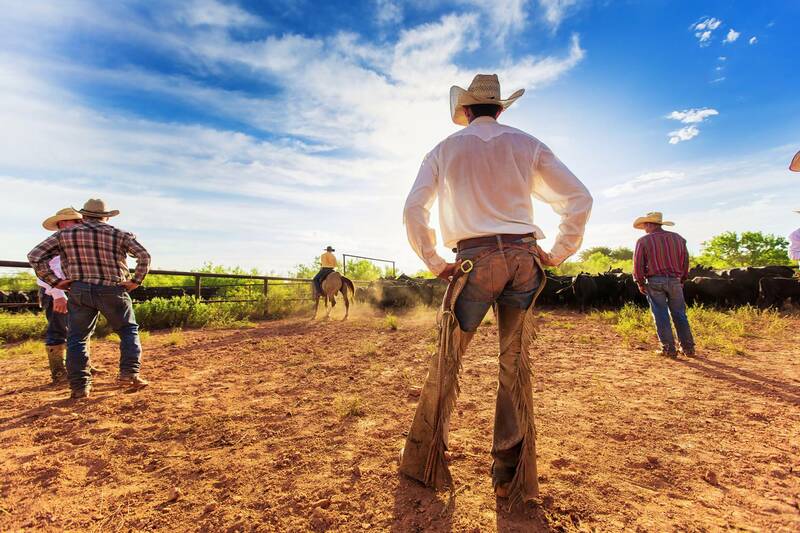 This is the sale that put the Waggoner Ranch front and center in national news. After years of legal disputes between the heirs, the ranch was sold to Stan Kroenke. With a listing price of $725 million, the sale made headlines. Want to learn more about the history of the largest ranch under one fence in the United States? We round up the most important facts (and some of our favorite trivia) for you here. Thank you to everyone for following us! 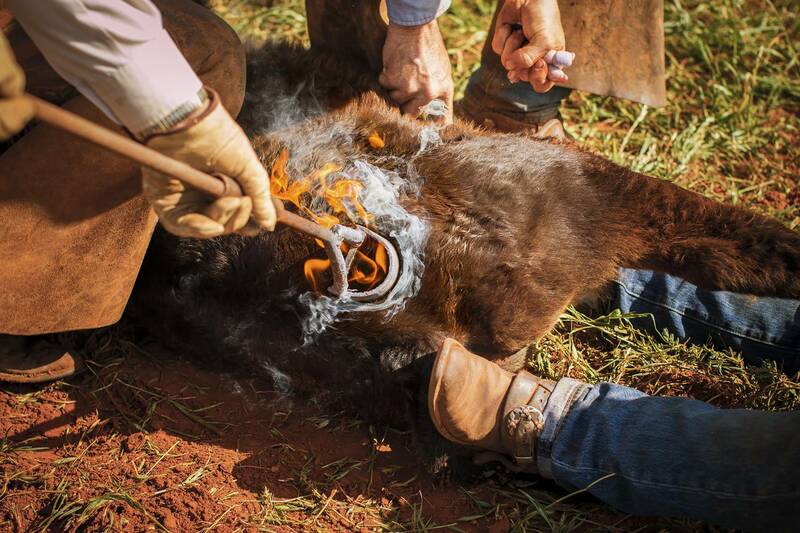 We hope you keep sharing the Waggoner cowboys’ story.